Vista Land Services customer service department is open Monday through Friday, 9 a.m. to 5 p.m. EST. Please feel free to contact us should you have any questions or concerns regarding this website or your email subscription at title@vistaland.net. We pride ourselves in responding promptly to reader inquiries. 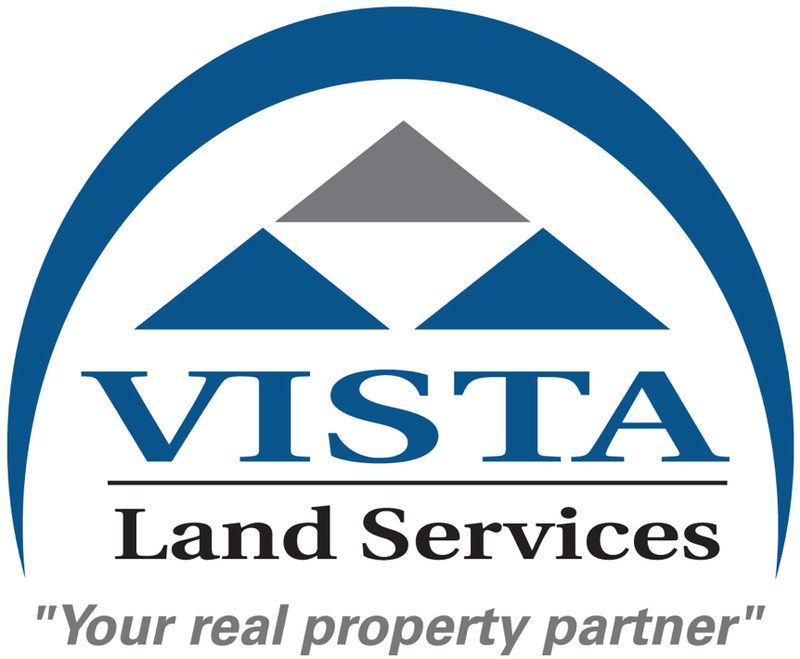 "Our goal at Vista Land Services is to provide our customers with the most reliable title insurance coverage available today. Our mission is to serve the real estate, banking and legal community by offering a quality product in a timely manner at a competitive rate."